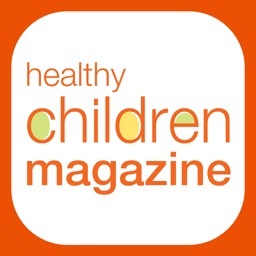 Get advice you can trust from the nation's leading child health experts! 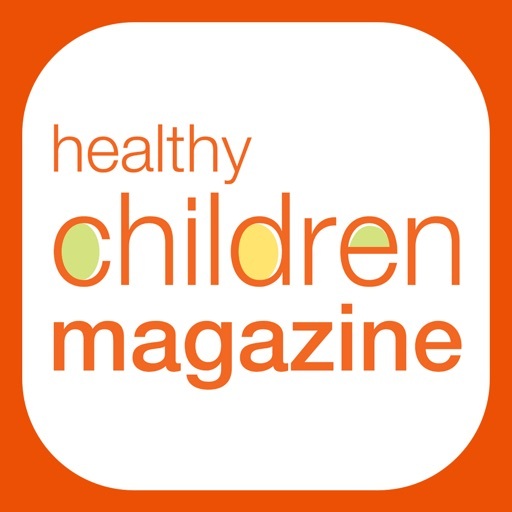 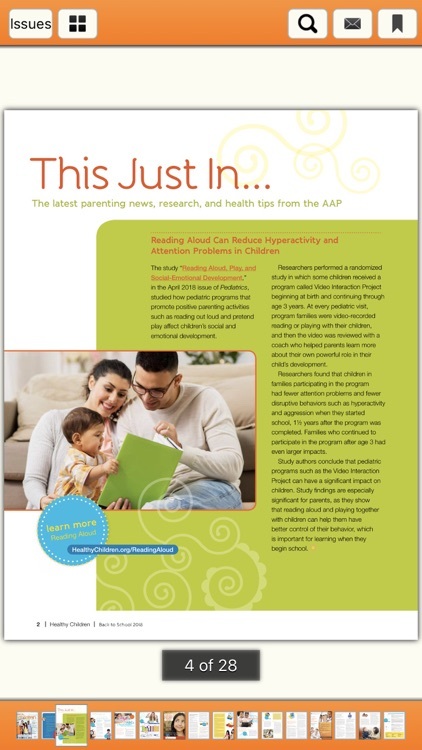 Published by the American Academy of Pediatrics (AAP) and backed by 67,000 AAP member physicians, each issue of Healthy Children magazine is packed with important information for parents of children of all ages. 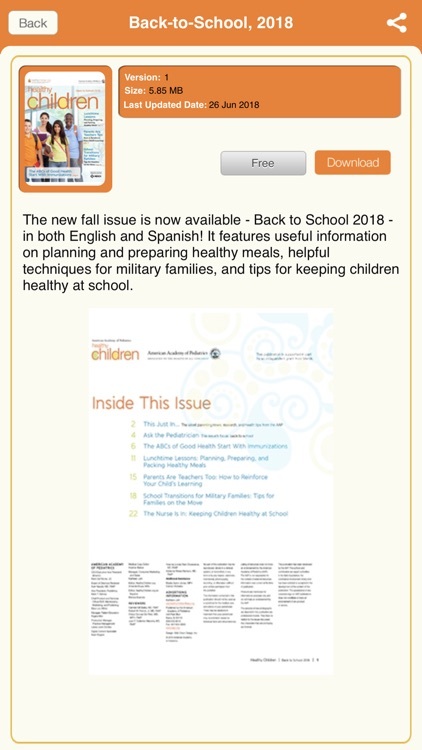 You'll find guidance on safety and injury prevention; childhood illnesses and diseases; immunization information; developmental milestones; nutrition and fitness; behavioral issues; and much more. 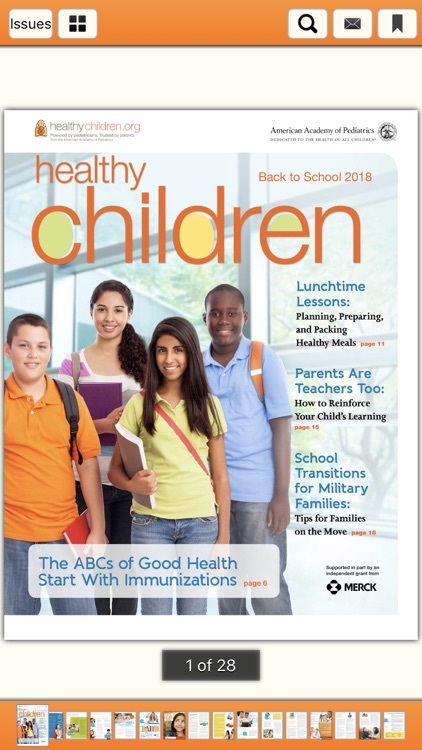 Subscribe today and bring the advice of 67,000 pediatricians with you wherever you go!